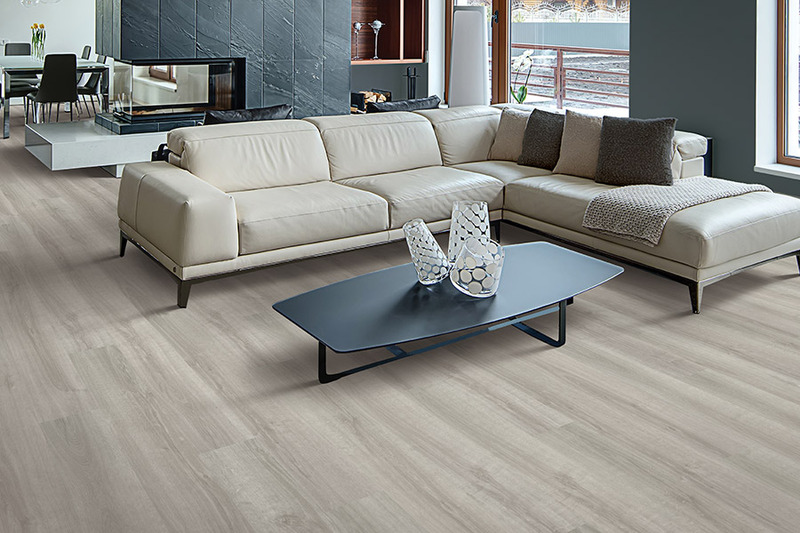 Few floor coverings can cover as many bases as luxury vinyl flooring (LVF). Homeowners have specific needs and preferences for their homes, and they are varied and distinct. However, LVF can often cover them all with ease. Benefits abound and styles range widely, from the most minimal to excitingly artistic. 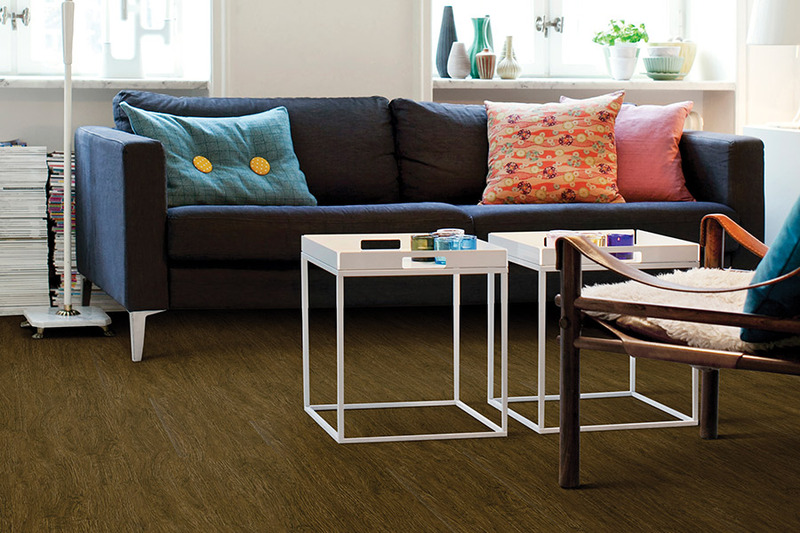 Chances are, no matter what your décor scheme, you’ll find an excellent pairing with this flooring covering. 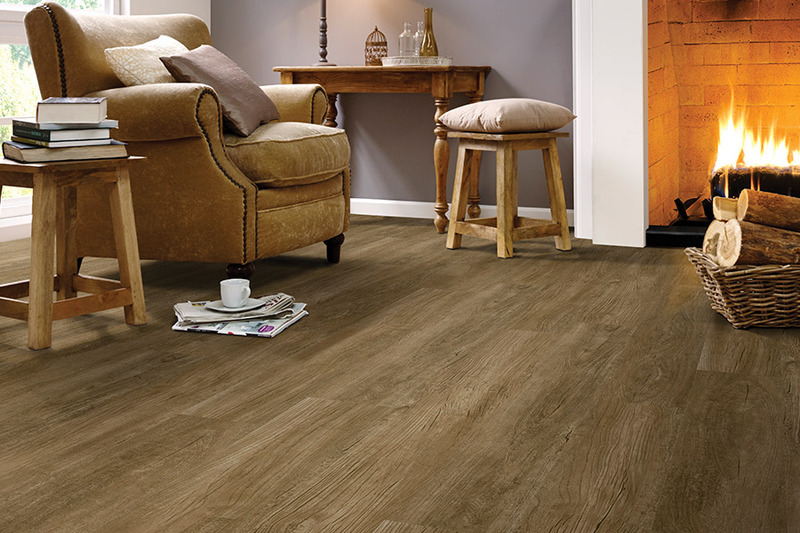 Capitol Flooring has more than twenty years of experience and put that to work for our customers every single day. From our showroom in Atlanta, GA, we proudly service the areas of Atlanta, Sandy Springs, Marietta, Brookhaven, Decatur, and Buckhead. We are insured, licensed, and all our work is fully guaranteed, so you’ll never have to worry when you place your trust in us. In fact, we invite you to visit us at your convenience, and give us the opportunity to serve you and your needs. 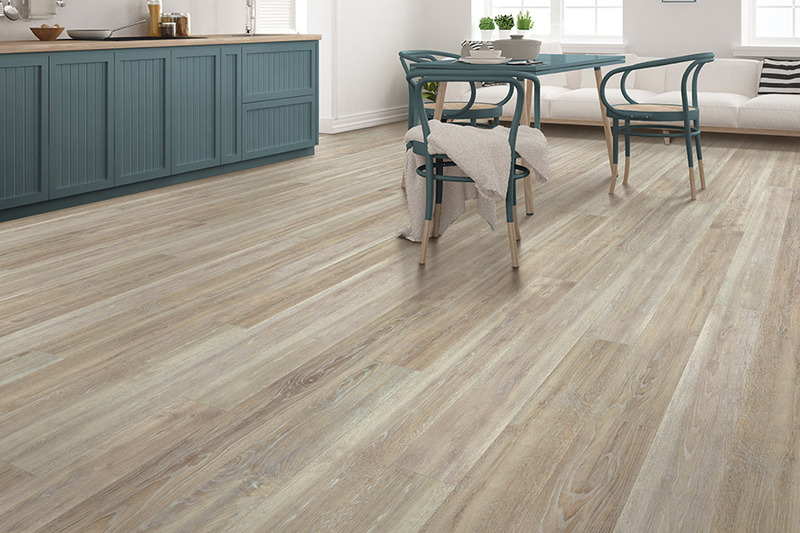 One of the most amazing features of luxury vinyl flooring is the fact it can closely mimic natural materials often used in flooring. 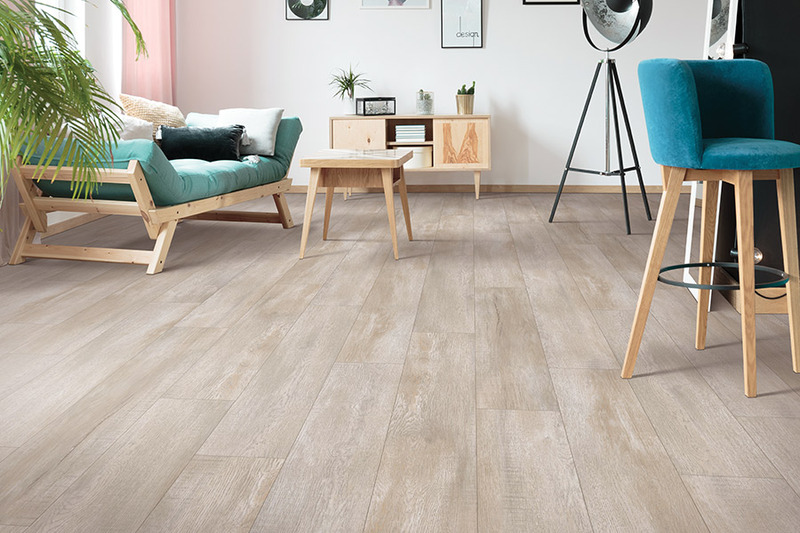 If you’re looking for something with a stunning solid wood look, or something in the stone line, such as slate, marble, or granite, then you will be doubly pleased with this floor covering. 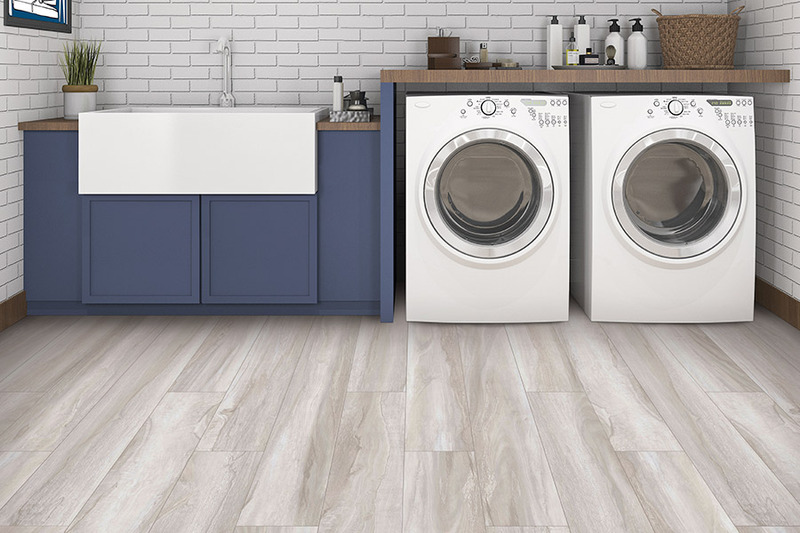 Not only do they look amazing and elegant, but they also offer the homeowner ease of maintenance and cleaning, so that even the busiest households can enjoy the look of the “real thing”. Durability is a major feature for every homeowner, and it certainly isn’t something that’s left out when it comes to this material. It is resistant to stains, scuffs and scratches, thanks to the protective wear layer on top, and can even be purchased as 100% waterproof as well, for complete peace of mind. Some warranties offer a twenty-five year protection plan, with some of these floors lasting even longer, with the proper care and maintenance. Installation is quick and easy, thanks to our professional installation team. They are expertly trained for the work, which is guaranteed, and make a quick job of it too. You won’t have to leave your home during the process, while the results look as though the installers worked weeks to accomplish the overall experience. On the same token, these floors are easy to clean and maintain. With a broom or vacuum, followed by a damp mop, you’re sure to have your floors looking like new in no time at all.